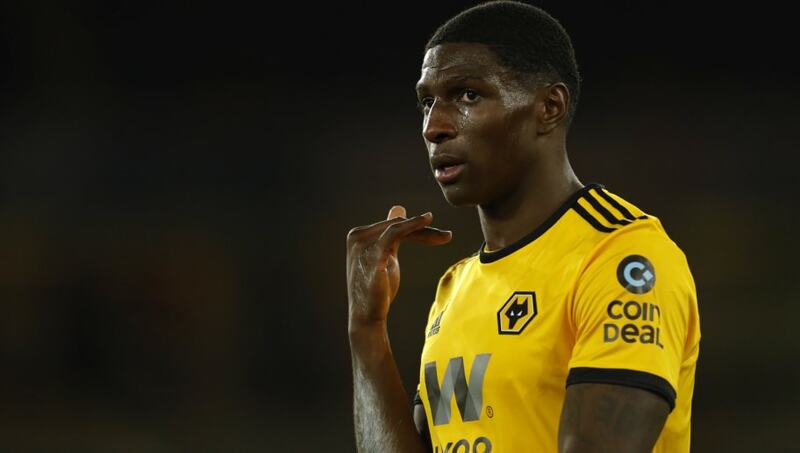 ​Aston Villa have announced the signing of Wolves defender Kortney Hause on loan until the end of the season, with the option to make the move permanent. The 23-year-old moves across the Black Country as an experienced Championship player, having made 70 appearances for Wolves in the second tier between 2014 and their promotion last campaign. Having struggled to break into a ​Wolves side who have stepped it up since winning the ​Championship last season, he moves on an initial loan until the end of the season, but ​Villa obtain the option to sign him on a permanent basis on its expiry. "We're very pleased to have brought in someone with Kortney's quality," Villa manager Dean Smith told the ​club website. Kortney Hause has joined @AVFCOfficial on loan for the remainder of the 2018/19 campaign. Everyone at Wolves would like to wish @Kortney_30 the very best of luck for the rest of the season. Hause has managed just two appearances so far this season, and moves to a Villa side hoping to climb the table in the second half of the season and make the playoffs for the second year running. They narrowly missed out on promotion last term, losing out to Fulham in the playoff final, before a poor start to the season saw Smith replace Steve Bruce in charge. They now sit 10th, five points off the playoffs, and will hope Hause can help bridge the gap between them and genuine promotion contention.